Get Ready for Power Bowls, Ancient Grains and More. Canal Comes Alive with Lighted Boat Parade. 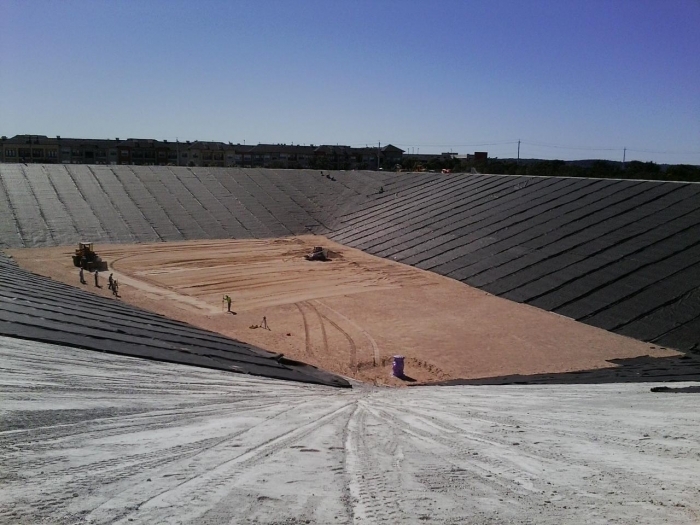 Because of the wide variety of geosynthetics available, along with their different polymers, filaments, bonding mechanisms, thicknesses, masses, and so on, they have a wide range of physical and mechanical properties. A further complicating factor is the variability of some properties, even within the same manufactured lot or roll. Differences may sometimes be due to the test procedures themselves. Many of our current geosynthetic tests were developed by the textile and polymer industries, often for quality control of the manufacturing process. Consequently the test values from these tests may not relate well to the civil engineering conditions of a particular application. Furthermore, soil confinement or interaction is not accounted for in most geosynthetics testing. Research is now underway to provide test procedures and soil–geosynthetic interaction properties which are more appropriate for design. A separation layer will stop smaller particles mixing with bigger particles reducing erosion and increasing bearing capacity of weak soils. use of geotextile can prove economical as it can reduce the amount of material required for sub base and increase the life time of the road. Commonly used for separation of Aggregate-base and sub grade layers of roads. Geo-textile material under the road-bed reinforces soft soil and preserves the road embankment. For weak soils it can increase bearing capacity. Some composite geo-textile materials allow water flow within the plane of the material, rather than across it such as behind a retaining wall. This function is called transmission. Geocomposites is the use of prefabricated vertical (“wick”) drains to accelerate the consolidation of soft compressible cohesive soil layers. Because they are much less expensive to install, geocomposite drains have made conventional sand drains obsolete. Geotextiles help prevent the erosion of soil but allows the water to drain off. The biggest enemy of road structure is water because presence of excess water makes undesirable changes to the property of road materials, property known as consistency. 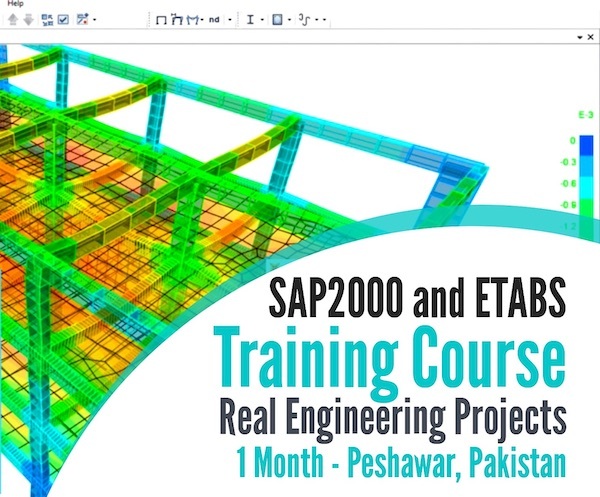 The layer of materials like sub-grade, sub-base, base course change their property and thus change the load bearing capacity, so it is necessary to drain off the water but still we want to hold the soil together cause we don’t want our road to erode when there is heavy rainfall. In the interaction between the retention walls and the fill/cut side of road we use geotextiles. In early days, usually in earthen road even when there was slight rainfall the road used to get muddy and changed its shape and width so it is necessary that we use geotextiles to prevent this from happening.